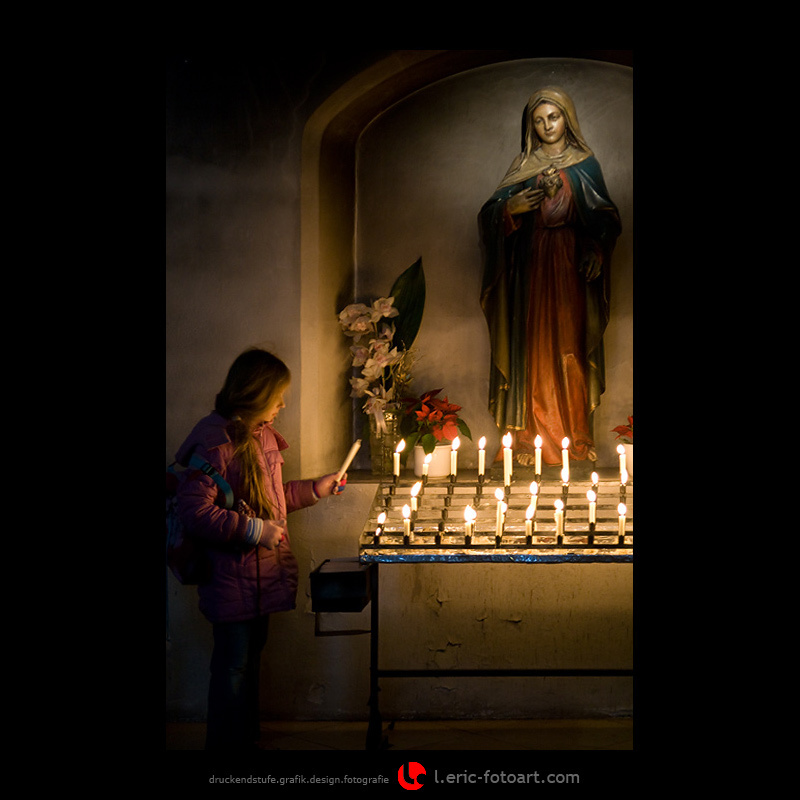 Photo "a candle for mam and pa . . ."